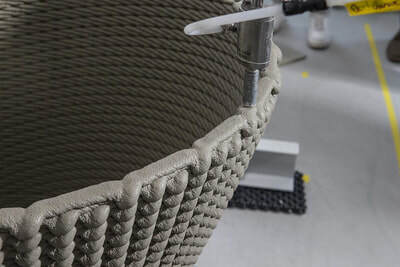 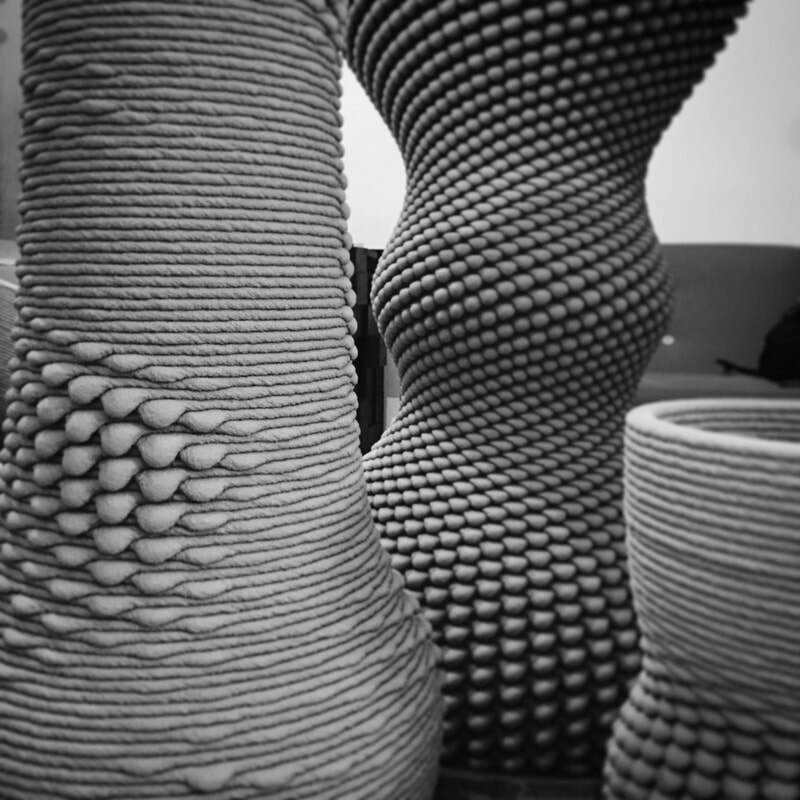 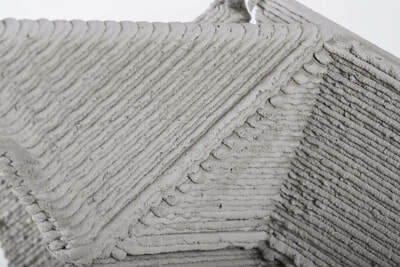 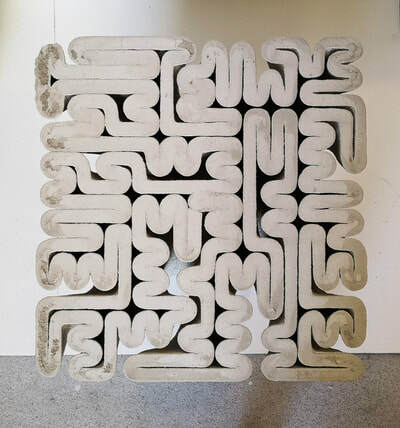 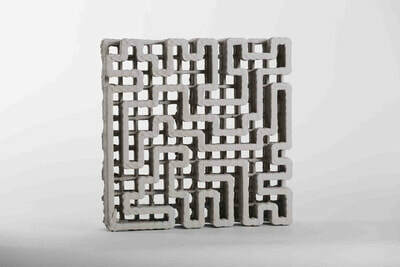 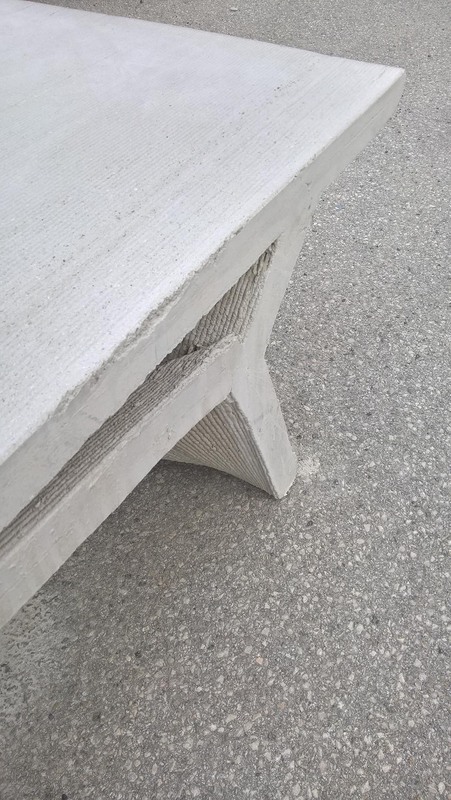 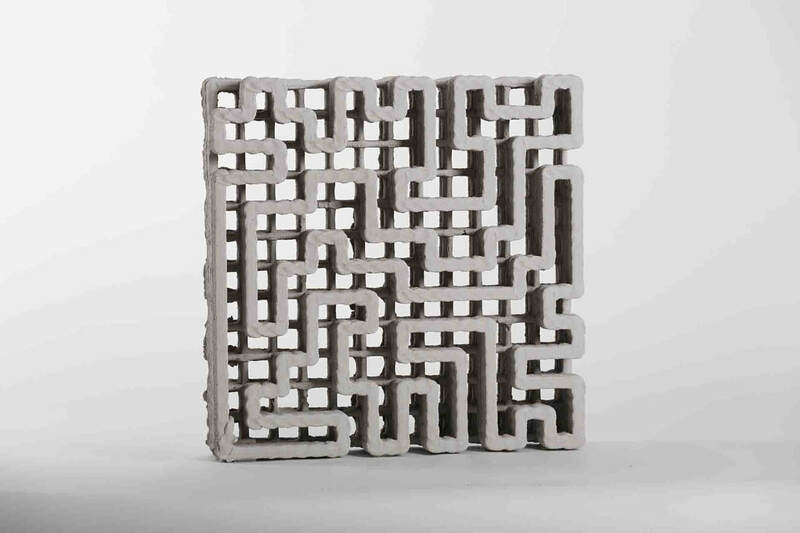 Additive Manufacturing with concrete offers new possibilities to engineers, architects and designers. The process allows for highly articulated designs and frees concrete of its formwork. 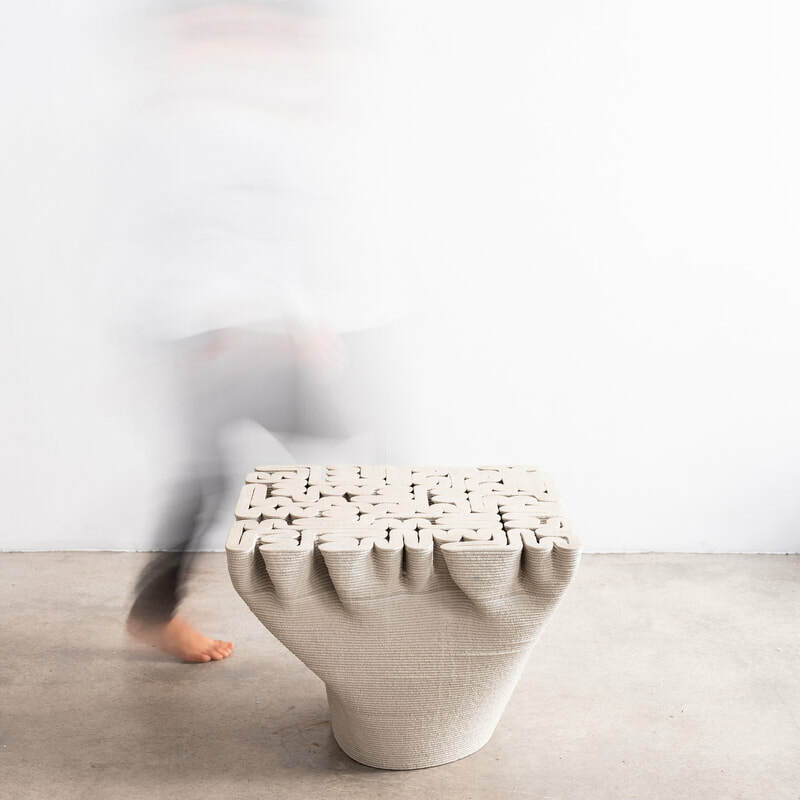 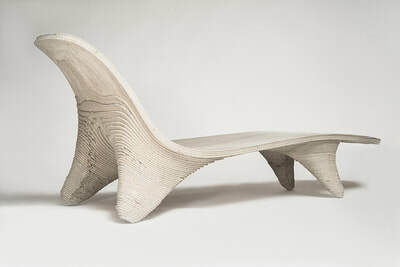 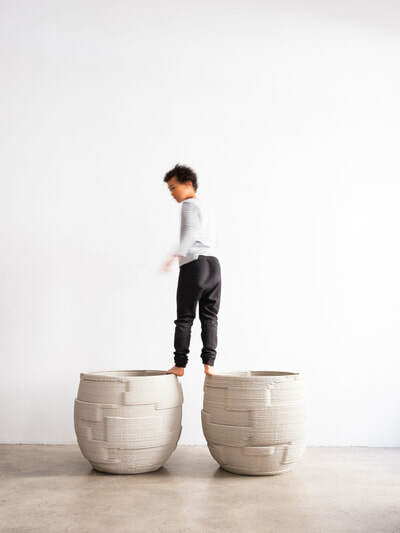 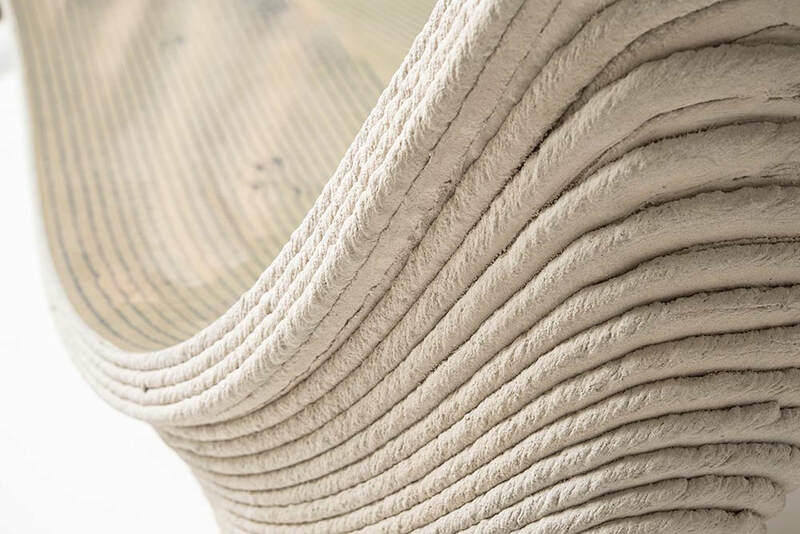 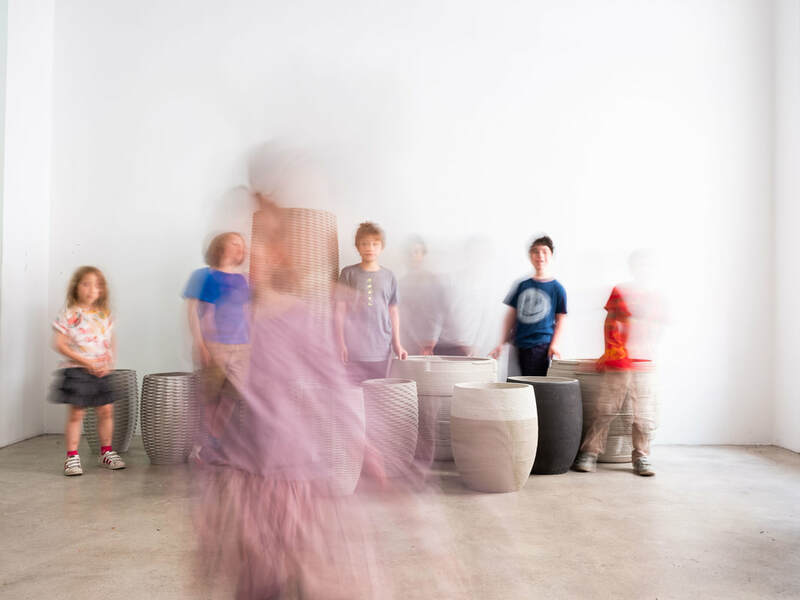 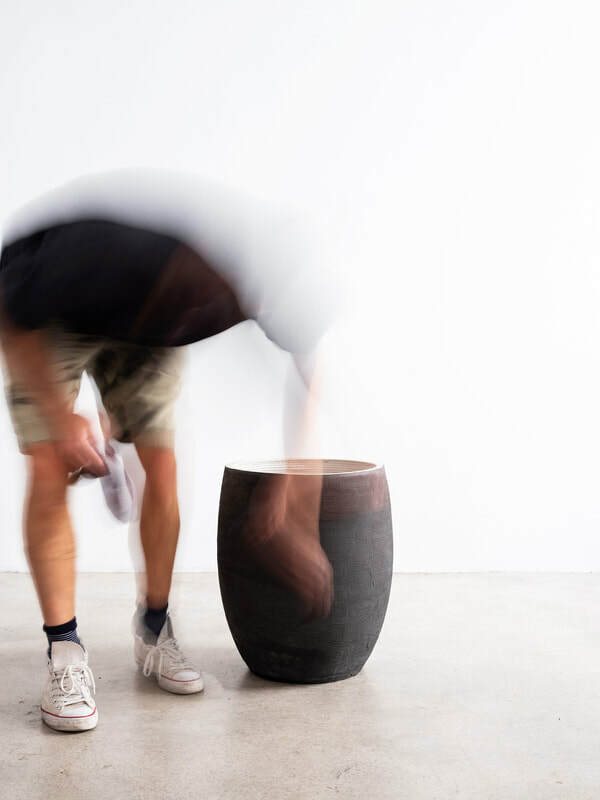 Our objects express our understanding of design, the fabrication process and concrete itself. If you do want to realize your own design please do not hesitate to contact us. Within the field of this profession we are one of the first to share a wide range of know-how in creating aesthetic and innovative concrete objects. Our expertise and our constantly enhanced technologies allow us to achieve a high quality in the products we are working on.